The Colombia: The Nature of Culture program at the 2011 Smithsonian Folklife Festival invited visitors to journey through the rich bio-cultural diversity of Colombia and explore how Colombian cultural expressions are inextricably connected to their distinctive environments. The program highlighted six ecosystems and the urban centers of Bogotá, Medellín, and Cali. One hundred Colombian artists participated. They sang, danced, juggled, prepared food, and told stories. They wove ruanas, baskets, hats, hammocks; crafted sculptures, pots, canoes. And they demonstrated a variety of occupational processes and the ways in which their practices supported environmental sustainability. The program offered audiences a window into the country’s unique cultural traditions in order to learn more about the creativity and vitality of Colombia’s diverse population. The journey through the Festival site was designed to begin in the (1) Andean Highlands of the eastern mountain range. 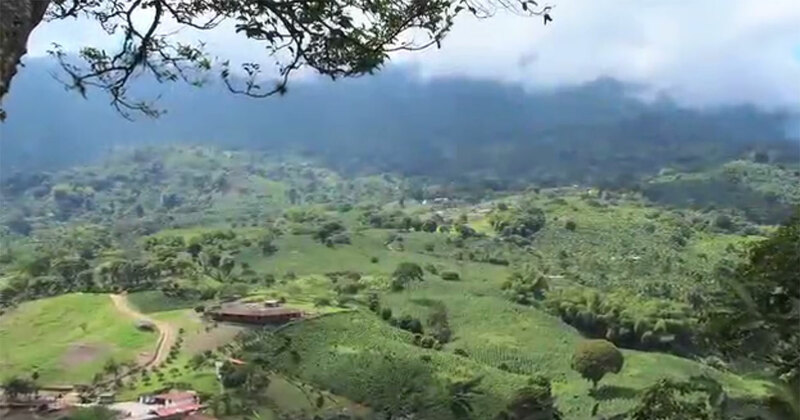 Descending into the valley of the Magdalena River and the central mountain range, we traveled through the (2) Coffee Triangle. Heading north to the (3) Momposino Depression, we arrived in the lowlands of the Magdalena River, the cradle of the country’s Caribbean culture. After crossing a third mountain range, we entered the (4) Pacific Rainforest, predominantly inhabited by people of African descent. A long journey to the east through the (5) Southeastern Plains took us to the ranching cultural frontier. Finally, we entered into the (6) Amazonian tropical rainforest where we explored a richly bio-diverse region inhabited by diverse indigenous communities. In Bogota, Medellín, and Cali, we examined the confluence of the primarily rural ecosystems in a Metropolitan setting. Curator Olivia Cadaval gives an overview of the Colombia: The Nature of Culture program. Video shot and edited by Charles Weber.